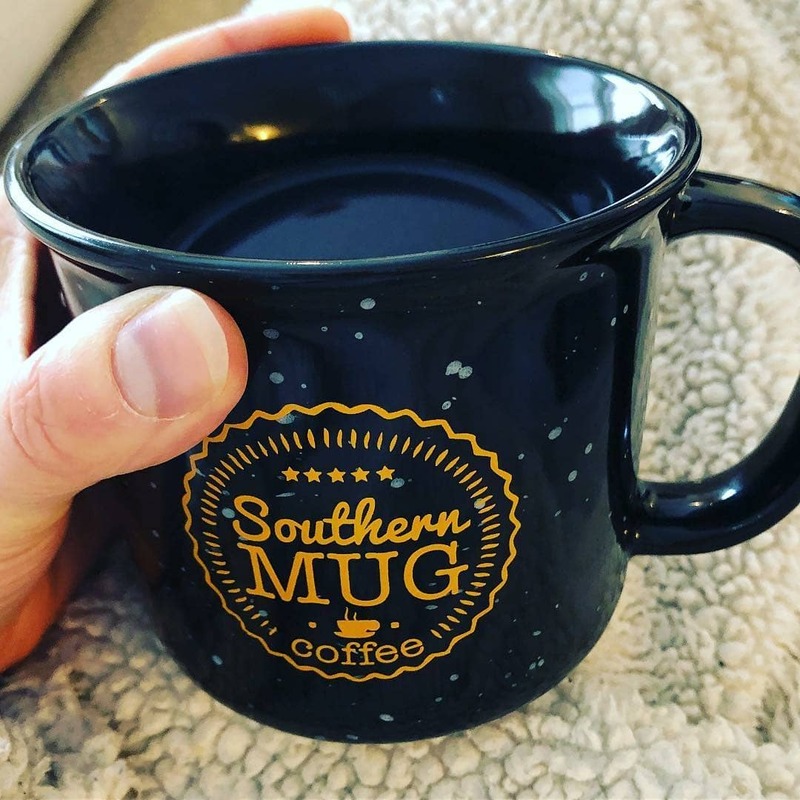 Reposted from @southernmugcoffee – Our campfire porcelain mugs are the perfect way to get your coffee started. . Our founder Trae is picky about things and ensures the best quality for all things Southern Mug. When we tried these we knew we had a winner! The size weight and feel were just right.